The Office of the People's Counsel is an independent agency of the District of Columbia government. By law, the Office advocates for consumers of natural gas, electric, and telephone services. The Office also represents the interests of District utility ratepayers before the DC Public Service Commission, Federal Energy Regulatory Commission, Federal Communications Commission, other utility regulatory bodies, and the courts. The Office's mandate is to advocate the provision of quality utility service and equitable treatment at rates that are just, reasonable, and nondiscriminatory to assist individual consumers in disputes with utility companies about billing or services; and to provide technical assistance and consumer education to community groups and all stakeholders. OPC’s mission to advocate on behalf of consumers includes not only advocacy before regulatory bodies, but also mediating resolutions for individual consumer complaints. OPC’s comprehensive consumer complaints resolution process ensures utility ratepayers are adequately represented in their disputes with utility service providers. 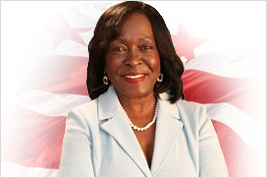 Attorney Sandra Mattavous-Frye leads the DC Office of the People's Counsel (OPC), as the statutory advocate representing consumers of natural gas, electric and telephone services. 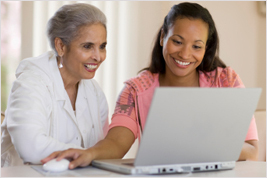 The OPC Directorate Division determines policy consistent with the Agency’s mission to advocate for and protect the interest of DC utility consumers. . The Office of the People's Counsel is an independent agency of the District of Columbia government. 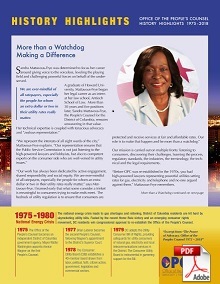 By law, the Office advocates for consumers of natural gas, electric and telephone services..
OPC’s ‘Vision 2020’ is to ensure that DC residents have access to high quality utility services that are safe, reliable, universally affordable and environmentally sustainable..